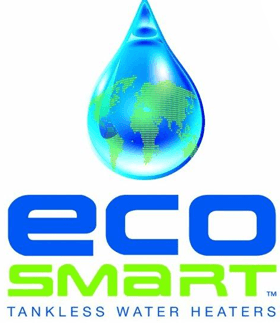 The top rated electric tankless water heater. Stiebel Eltron Tempra 24 Plus electric tankless water heater is considered as the best electric tankless water heater system available in the market today. The product comes engineered with advanced temperature control system that ensures constant water temperature regardless of the hot water demand. Advanced flow technology works by automatically controlling the flow of water to eliminate unnecessary temperature fluctuation. This means consistent water flow temperature that gratifies user’s experience. The Stiebel Eltron Tempra 24 is a tankless electric water heater system. Courtesy of the appliances’ Tankless technology, the product does not waste any energy because the system does not have to store hot water inside it. This feature ensures that water is delivered with a consistent temperature. This tankless system is engineered using a compact design that requires no venting. This enables the product to be installed close to the water draw off points. These close draw off points ensures that the wait period for hot water is minimized as much as possible. The minimal wait period maximizes on energy savings. The Tempra 24 Plus model is also sized according to the number of bathrooms that the house has and also according to the surrounding climate. It is therefore recommended to consult with the company about the most ideal model according to your day to day hot water needs. The product is able to deliver constant supply of water at temperatures ranging from 86 to 140 degrees F.
The temperature range is set using a knob at the front panel of the appliance. The water heater comes engineered with an Advanced Microprocessor technology that ensures water temperature does not deviate from a user’s pre-set level. Due to the sleek design, the product consumes less space when compared to conventional hot water tanks available in the market. This saves on valuable living space. The installation of this water heater is simpler and cheaper because there is no need to vent a Tempra to the outside. In a normal scenario, venting a gas unit results in 10-20 percent in efficiency reduction mainly due to the heat escaping out from the pipe. In addition, with every cubic foot of gas burned, nearly two cubic foot of air must be mixed in order for an ideal combustion to take place. During cold climates, such a process is likely to deteriorate the products efficiency. 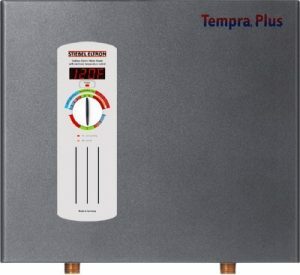 Considering the design of the product, Tempra tankless water heater converts 100% of the electrical energy it consumes into heat. All the heat is then transferred into water and none of the heat gets lost due to factors such as outdoor conditions common with hot water products using tanks. Going by the fact that Tempra is a tankless system, it is not subject to seismic codes. This means that there is no need to undertake preventative construction works when installing the product contrary to using a tank type water heater system. In addition, the appliance is engineered with several temperature and flow sensors that automatically feed readings into the gadgets proprietary microprocessor control. Stiebel Eltron Tempra 24 heating elements are also designed to engage themselves in stages to enable the system produce the desired temperature range consistently. The microprocessor control also assists to consistently monitor the water temperature. 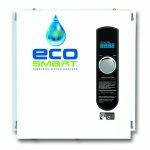 This electric tankless water heater comes with a seven years limited warranty period provided the installation is conducted by an accredited technician. The seven years cover any leakages coming from the product, and three years warranty is to cover for defects in workmanship. 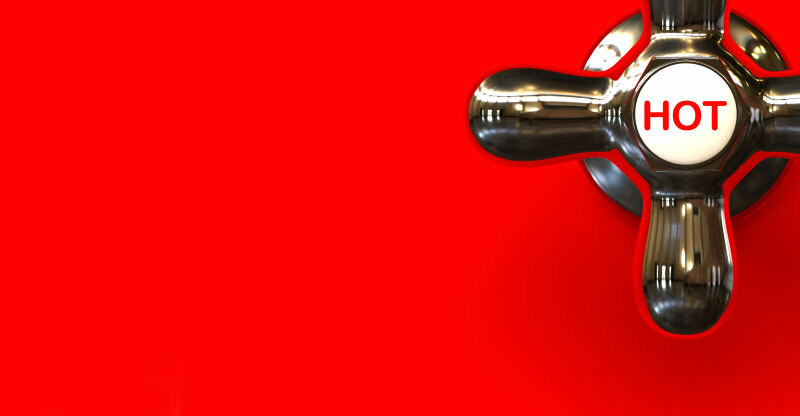 The warranty is extensive because the product manufacturer Stiebel Eltron, believe in their German engineering and manufacturing tradition of excellence. This means that users can depend on the performance of the appliance for decades. The product has also been tested and certified by water quality Association for safety level compliance and also approved by NSF/ANSI for lead free compliance. The system is able to instantly deliver precise temperature ranges. The outside casing is classic, the digital temperature readout are very easy to follow which ensures that users know what the appliance is doing. The plumbing is simple and straightforward. The temperatures ranges are easy to adjust. It is possible to run two showers simultaneously with a single Tempra unit. Electrical service installation is of heavy duty type because the product requires heavy electric loads and for people staying in old houses chances is high that electrical panels are unlikely to handle the two 60-amp circuits. The pressure is normally reduced if using a two water system that may include bathing and at the same time washing dishes on the kitchen sink. The water connections must be detachable. The connections should be made from braided steel flex connectors or similar products in order to allow for periodic filter cleaning. This is a drawback to systems that are using still pipes. The quality and simplicity of the product exceeds expectations. The product comes with a long lifespan, not mentioning the seven years limited manufacturer’s warranty. The tankless technology also ensures that energy is conserved a situation that directly contributes into a greener society. This means costs saving benefits are directly passed to both the consumer and the government in form of minimized energy consumption. 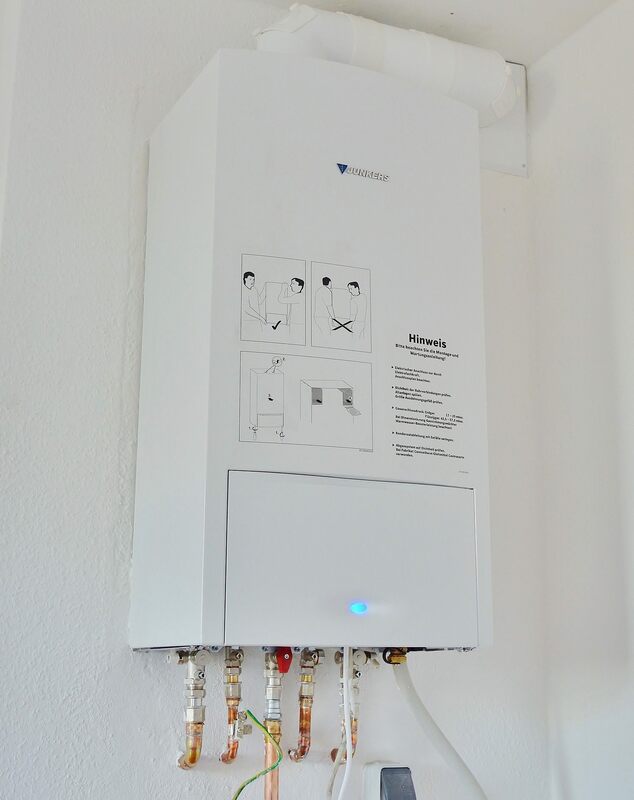 This is the main reason as to why Stiebel Eltron Tempra 24 is the best electric tankless water heater.